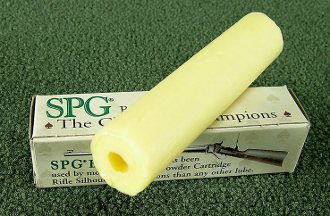 Classic SPG Lube sticks: for Lyman & RCBS lubrisizers- GREAT FOR BLACK POWDER OR SMOKELESS. SPG Lube is available in ½ # pound bricks, suitable for pan lubing or melting in a double boiler. 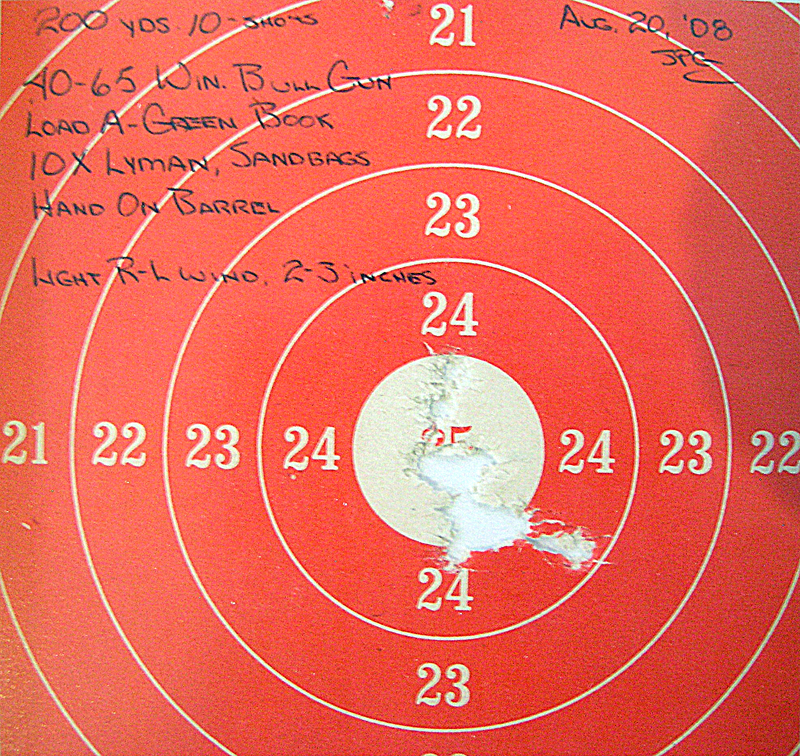 SPG lube can be poured directly into your lubri-sizer or bullets may be dipped directly in the hot lube. The lube must be allowed to set up completely, before you use it. These bricks are sealed in plastic and are shipped in a heavy cardboard box.